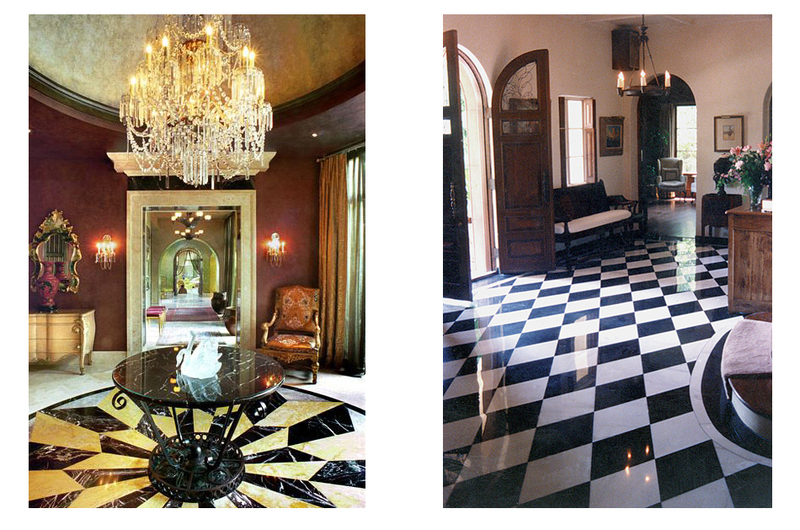 For over 20 years, A Beautiful Finish Inc. has been applying quality finishes for preserving, maintaining and restoring fine stone, tile and concrete for high-end residential homes and commercial projects. The owner and crew of A Beautiful Finish Inc. have an artist’s viewpoint for each project we take on. Yes, we have the technical know-how to accomplish each job, but, just as important, we have the desire and intention to create an aesthetic “work of art” for each stone & tile restoration project we do. We are not satisfied unless you are a very happy customer! A Beautiful Finish Inc. is known by many of the top contractors and designers of Los Angeles for our high quality of work and for our ease to work with. We would love the opportunity to do the same for you!